Last season’s runner up, Saints FC, are gearing up to reclaim their title by making additions to various departments of the squad. League sources report that former SociaLiga Champions, Saints FC, are in the market for a midfielder and are interested in Citizens FC midfield maestro, Tonero. The sources report that Saints Manager, has sent scouts on several occasions to watch him and ascertain if he would be a good fit for their club before making an offer. There were movements both ways last season, as both clubs struck deals for player transfers. The likes of Shahin Benzema and Eneji made moves from Citizens to Saints mid-season. 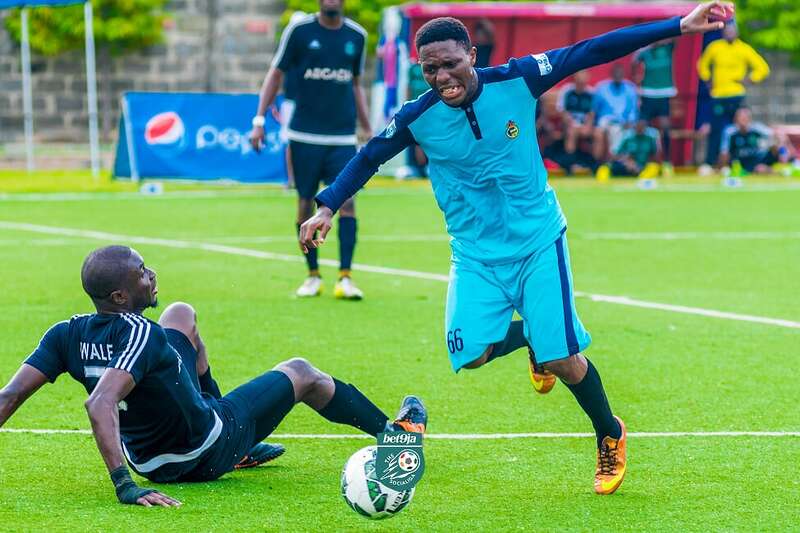 Central Midfielder, Jamzee, also moved the other way, joining Citizens mid-season as they revived their season and came within a penalty against Saints of reaching the Conference finals. Citizens Manager, Doyin Ajibike, refused to comment on the rumour, stating that he is only focused on his team’s preparations for the beginning of the 2019 SociaLiga season which is imminent.